Think about your favorite holiday or time of year – maybe it’s Christmas, Thanksgiving or summer vacation. There’s a good chance some of your best memories revolve around beloved family traditions – those rituals that give us stability, security and purpose. Whether it’s a favorite recipe, a beloved mountain cabin or a treasured story that gets retold year after a year, traditions are an important part of our family’s fabric. Passing those traditions down to our own children is a way to share pieces of our own childhood while honoring our parents, grandparents and those who shaped our family through the generations. Honor your parents – both living and deceased – by incorporating pieces of your past into your current family and season of life. Maybe your family always vacationed at the beach, decorated the Christmas tree with passed-down ornaments or prepared certain dishes at Thanksgiving. Whatever the traditions, think about how you can incorporate them into your family now. Teach your children to make Grandma’s sugar cookies, tell them those stories that still make you howl with laughter or take your children to the places your family loved to visit. 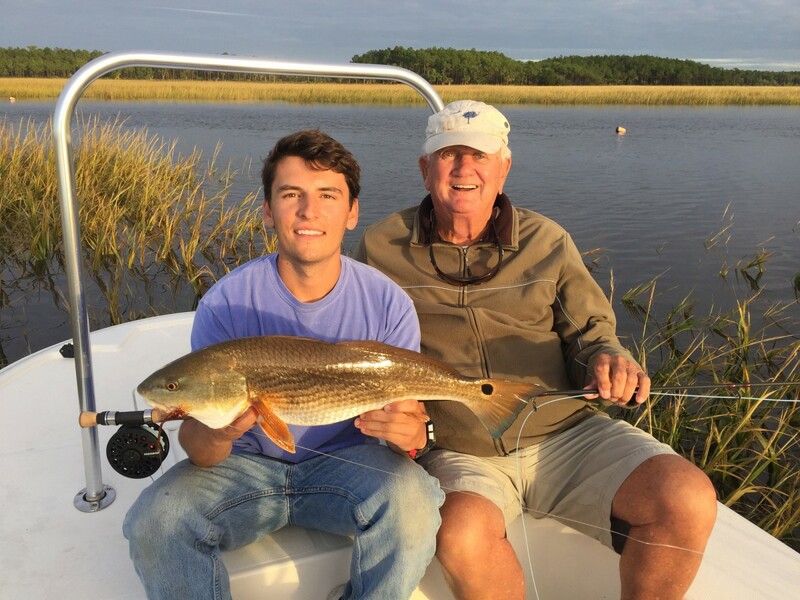 Sandy Stuhr has passed along his love of fishing and hunting to his sons and grandsons. 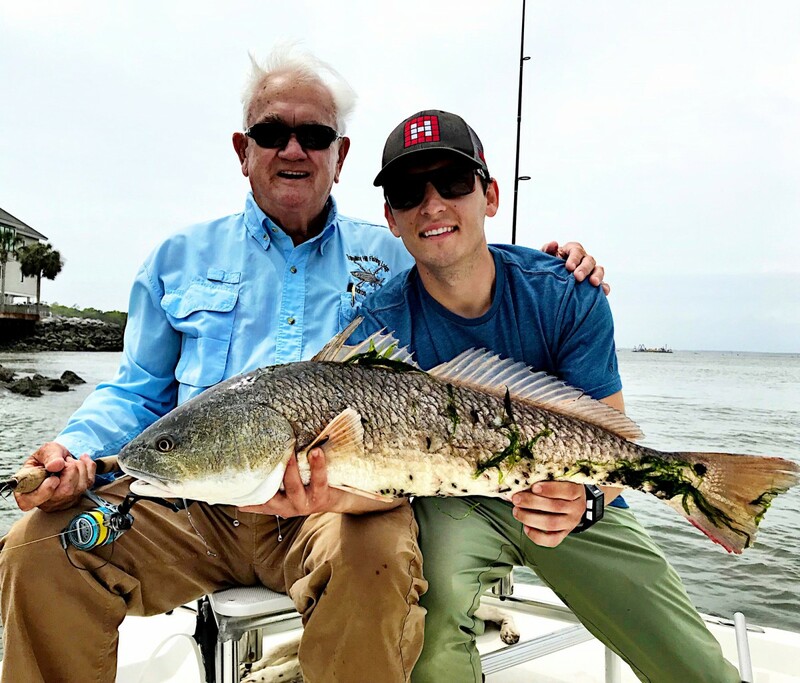 He’s a bit of a local legend and considered an expert in both fly fishing and in-shore fishing. 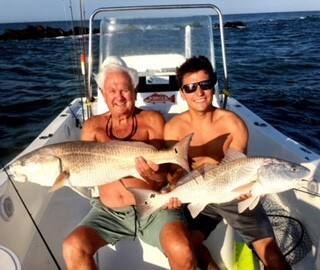 He’s not only taught his children and grandchildren how to fish like a pro, but also so many lessons on life and business. Most people can share words of wisdom they heard many times from their parents or grandparents. It’s likely we learned such character traits as honesty, work ethic and fairness from what we saw in our parents. They lived out these traits – likely learned from their own parents – and then passed them along to us. Leading by example and talking to your own children and grandchildren about the values that are important to your family will help them see those traits are an important part of the family heritage. What kind of legacy has your family created over the years? Maybe it’s a legacy built around faith or service and volunteerism. Or maybe you come from a line of educators, physicians or public servants. How can you keep that legacy alive in your own family? If your father loved volunteering each week at the homeless shelter, why not honor him by continuing that tradition and building on the legacy he started? One of the great things about traditions is that they live on for generations and, yet, new traditions can be started at any time. It’s wonderful to honor our parents by passing along the values, lessons and traditions they shared with us, but it’s also important to create traditions unique to our own families – traditions our children will remember and pass along to their children. Think about some ways you can start new traditions. This article from The Art of Manliness has 60 ideas for creating family traditions. Your new traditions don’t have to be grandiose, fancy or expensive. It could be as simple as designating Mondays as “family night” with games and pizza. Maybe you set aside Saturday morning to make Dad’s special pancakes and enjoy breakfast together. Develop a special celebration for the start of a new school year or gather on Jan. 1 to set personal and family goals for the year. Develop a family mission statement or set of core values that guide family actions and decisions. 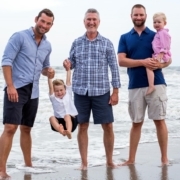 This could be a combination of lessons passed down through the generations, plus your own current ideas about what’s most important to your family. At their root, traditions are about binding families together, creating shared memories that will last for generations – and that’s a tradition worth keeping. Stuhr Funeral Home, a trusted name in funeral service for more than 150 years, is committed to providing quality arrangements to honor loved ones and family traditions.